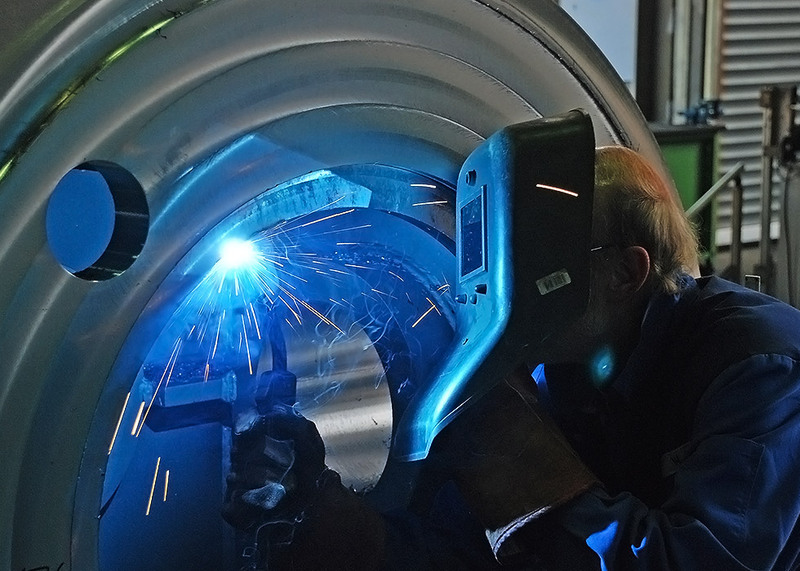 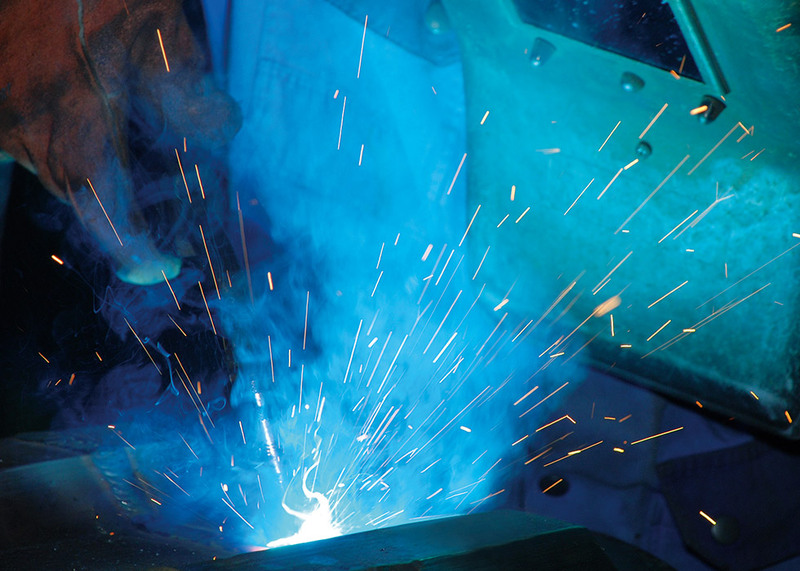 Our company’s long history gives us years of welding experience. 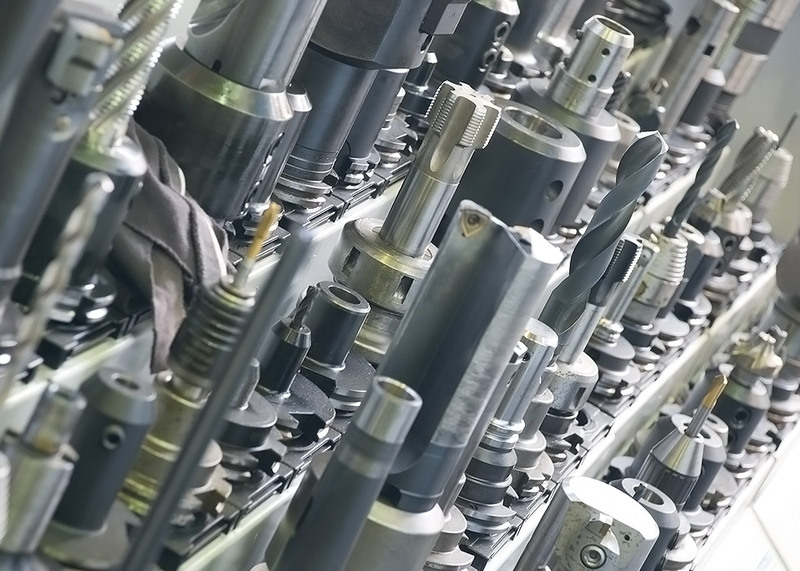 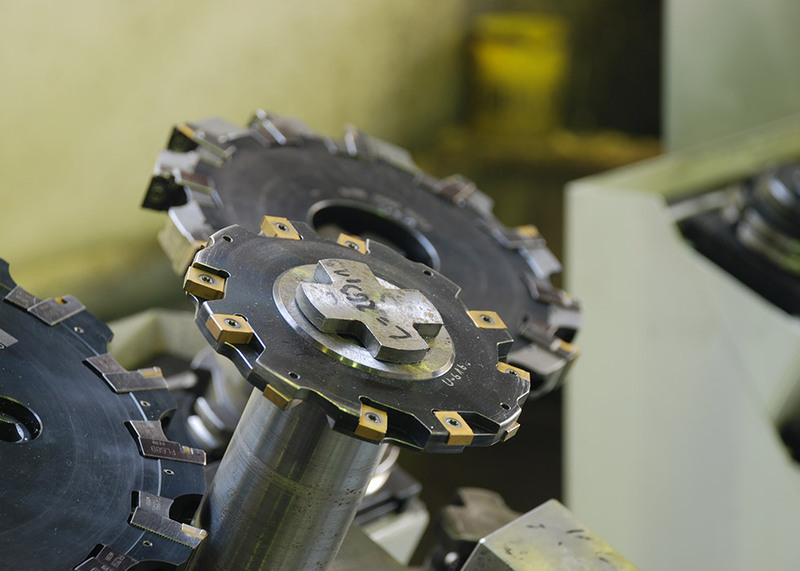 We process all materials from the S235, S275 and S355 quality groups as well as, nickel chrome steel (1.4301 and 1.4571) thickness of 8 mm to 350 mm. 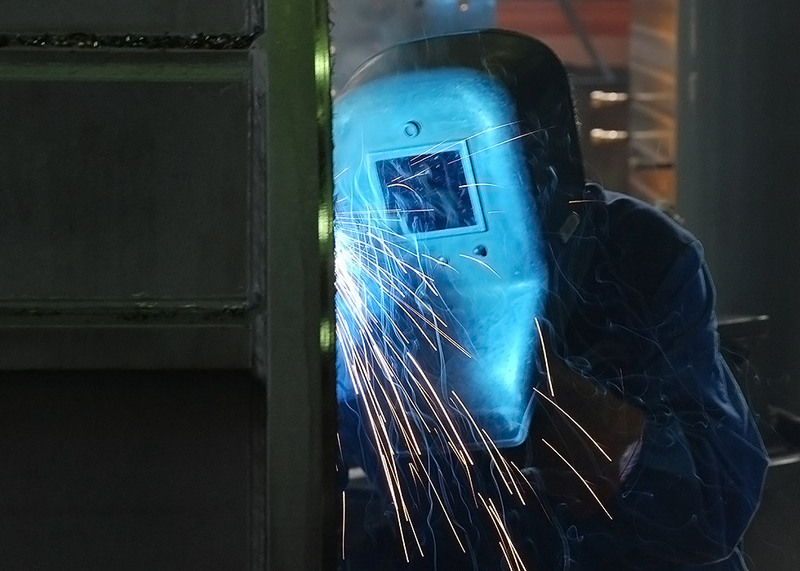 Our high crane capacities mean that we are able to produce heavy sheet parts of up to 20 t.
All welding constructions can either be annealed, beam-welded or primed depending on our customer’s wishes.